For a few short minutes I patted myself on the back, smiled smugly to myself and thought about how clever I was making up a new word. But damn you again Google for being a know-all. Someone beat me to it! Apparently Wilson Alwyn ‘Snowflake’ Bentley described himself as a snowflakeologist (what a coincidence since ‘Snowflake’ was his middle name!!). 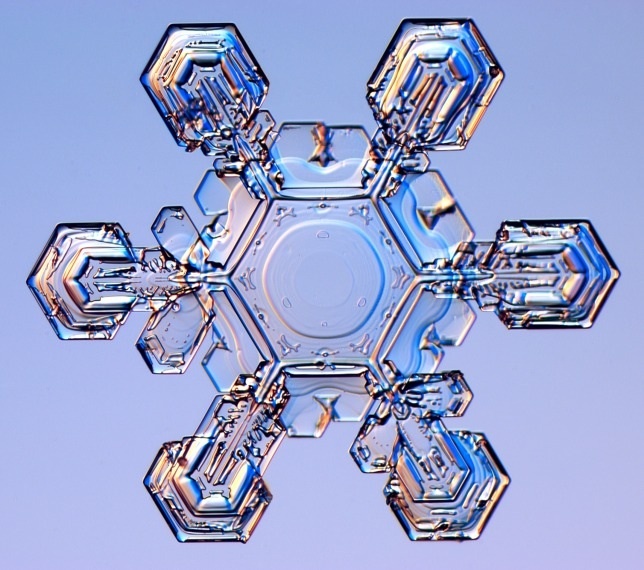 His claim to fame was being one of the very first people to photograph a snowflake with a compound microscope. He photographed his first snowflake on January 15, 1885 and then went on to capture over 5,000 snowflake images in his lifetime. 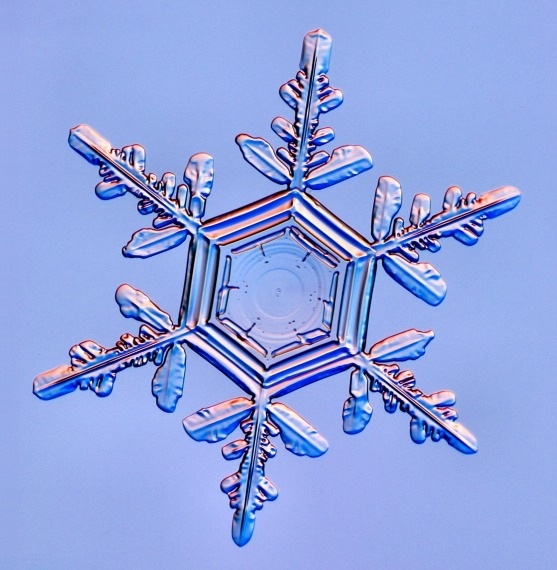 Although he doesn’t call himself a snowflakeologist, physics professor Kenneth G. Libbrecht picked up where Wilson Bentley left off and has an incredible collection of snowflake images on his website (www.snowcrystals.com). He also has more information on snowflakes than I thought was possible. 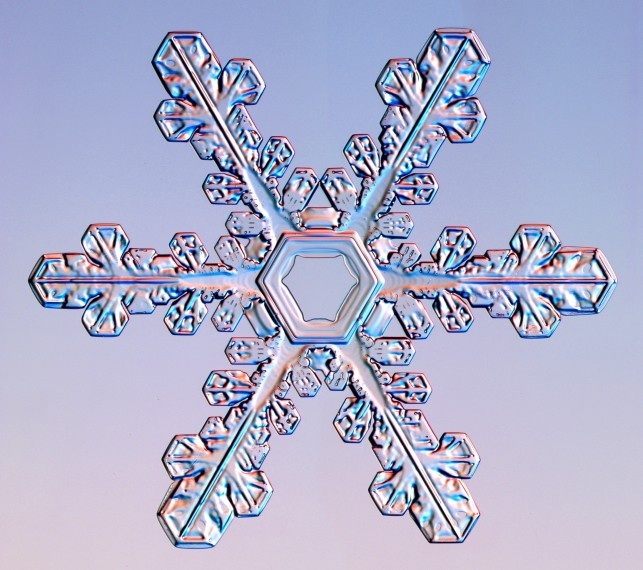 I now know that all snowflakes have six sides. “But why is that so?” I hear you ask. 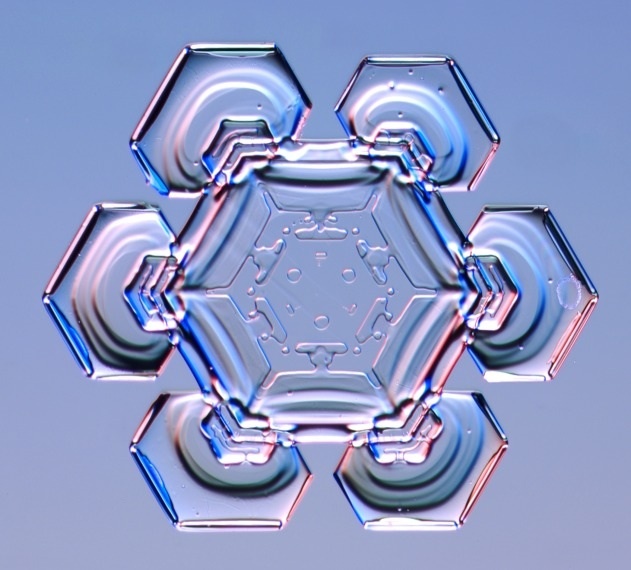 For the scientifically inclined, it’s because water molecules (H20 – being two hydrogen and one oxygen) naturally form a six sided lattice structure when frozen. The temperature, humidity and other factors determine the exact shape. If you want the super scientific explanation, check out his website. I hope you are as captivated by these images as I am. All images are by Kenneth G. Libbrecht (www.snowcrystals.com). This entry was posted in Cool Canadian things and tagged aussie, canada, canuck, miscellaneous, photography, snow, snow crystal, snowflake, snowflakeologist, snowflakeology, travel. Bookmark the permalink. Hope you are all well. Scott playing in ANU All Stars team tomorrow. Wisey, I am surprised you didn’t fly back for that one! I honestly thought it was a bit mythical that snowflakes actually looked like that. You learn something new every day. I know! They are beautiful. This is so fun! You definitely seem qualified to be a snowflakeologist, even if not the first. That would look pretty great on a resume!